Best of all, RUNA sounds like no one else! 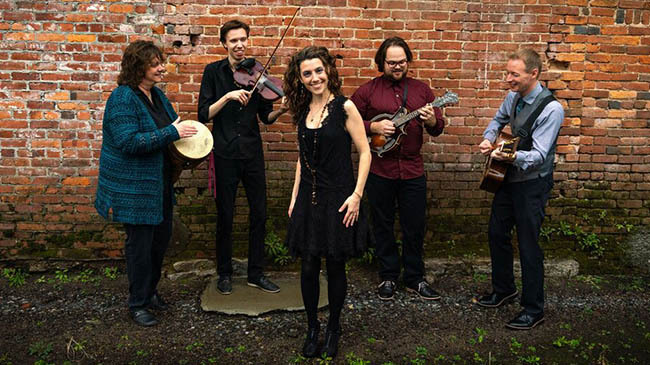 Celebrating its 10-Year Anniversary as a band, Celtic-American Roots music “super group”, RUNA, continues to push the boundaries of Irish folk music into the Americana and roots music formats. Interweaving the haunting melodies and exuberant tunes of Ireland and Scotland with the lush harmonies and intoxicating rhythms of jazz, bluegrass, flamenco and blues, they offer a thrilling and redefining take on traditional music.